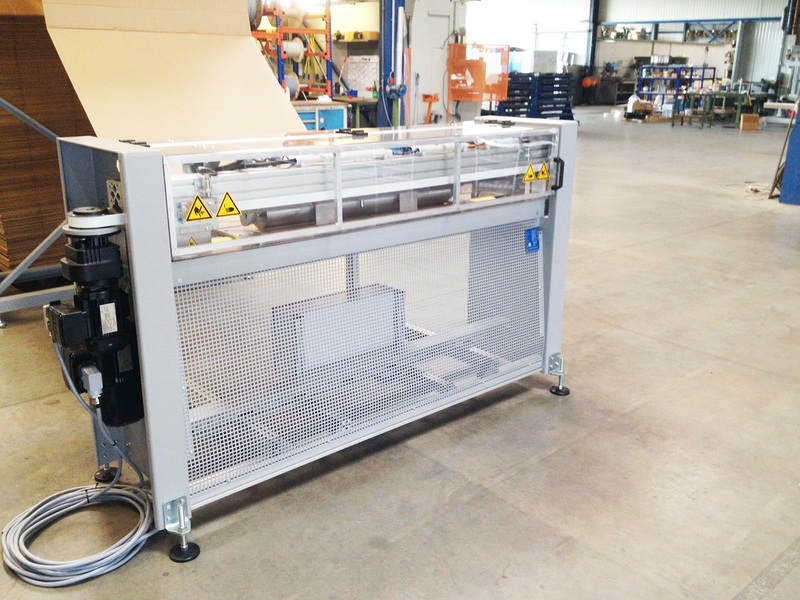 The Becker cross cutter is our solution for cutting to length or making linear creases in endless corrugated cardboard by means of a round blade. 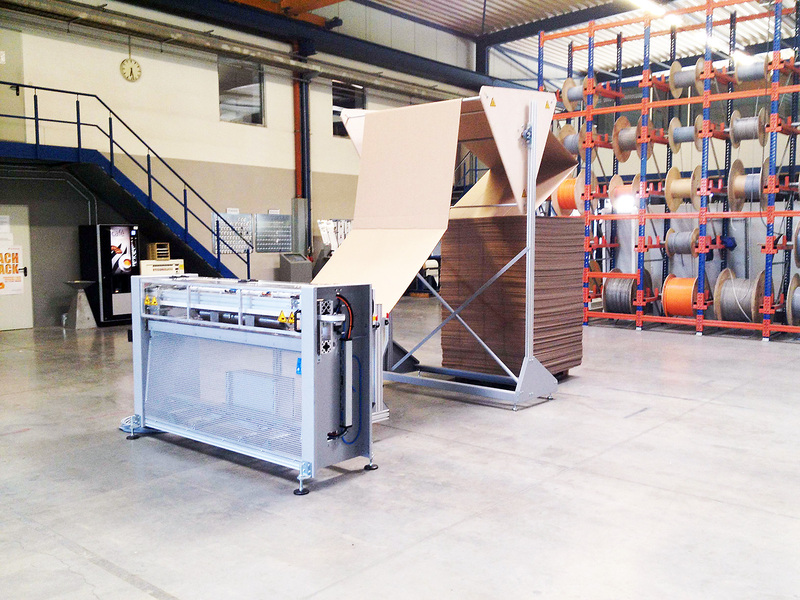 It offers the possibility of manufacturing variable lengths of cardboard blanks. The cross cutter is available as standard in the working widths 600, 800, 1,200 and 1,600 mm. 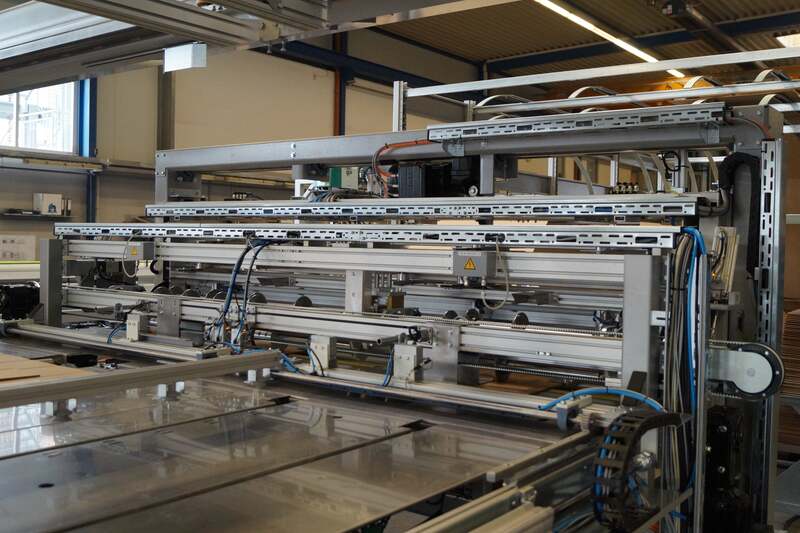 Thanks to the Becker modular system, the cross cutter can easily be expanded into a complete packaging concept using machines from the ConSta series. Feed rate up to 60 m/min.